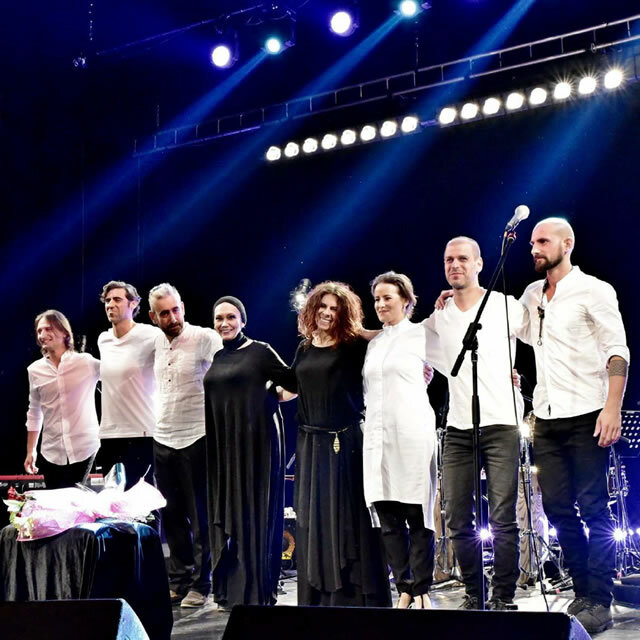 The Prophet – the poetic musical, inspired by the poems of the Lebanese philosopher and poet Kahlil Gibran, launched in 2017, based on Teodora Enache’s original compositions. 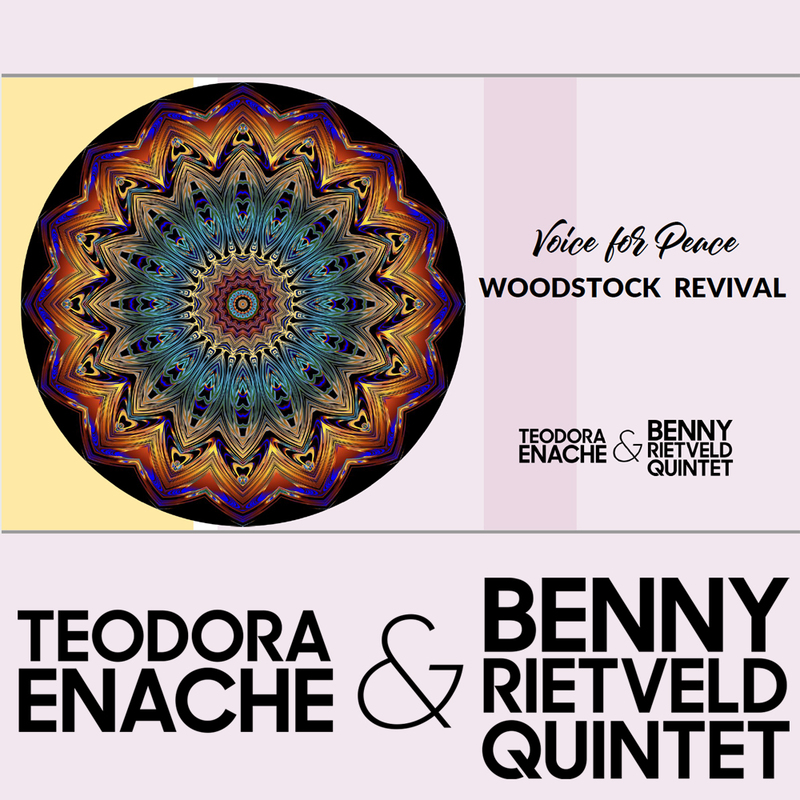 TRANSFIGURATION is the result of an exceptional musical collaboration between Teodora Enache and Benny Rietveld. The project started in 2014, with the support of the US Embassy in Bucharest. A CD was produced and released and the show was taken on tour in Romania. The Bartok project represents a world premiere. 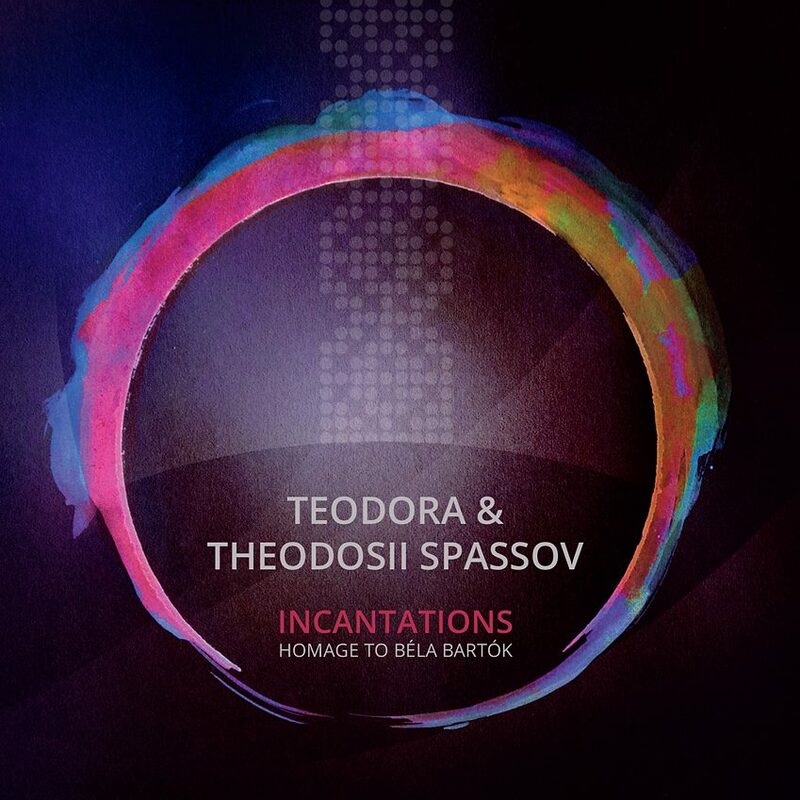 Teodora was the first vocalist to reinterpret Bartok’s compositions in a jazzy key, with a world music touch and lots of flamboyant improvisations. Teodora Enache and Stanley Jordan. It was Ahmet Ertegun who introduced Teodora to Les Paul’s favorite guitarist, Stanley Jordan in 2003, at a celebration dedicated to the senior American guitar player at The Iridium, the iconic New York jazz club. Teodora and Stanley just clicked. Classic jazz was Teodora’s first great love. 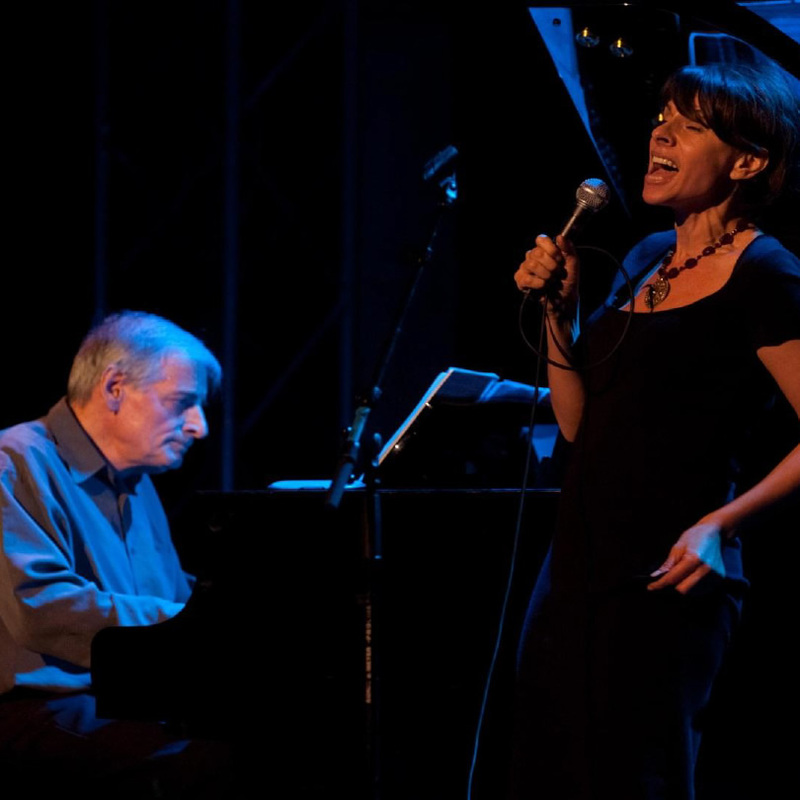 Although her musical interests have taken her to other styles in the meantime, she returns to classical jazz whenever she has the opportunity with great joy and inspiration. 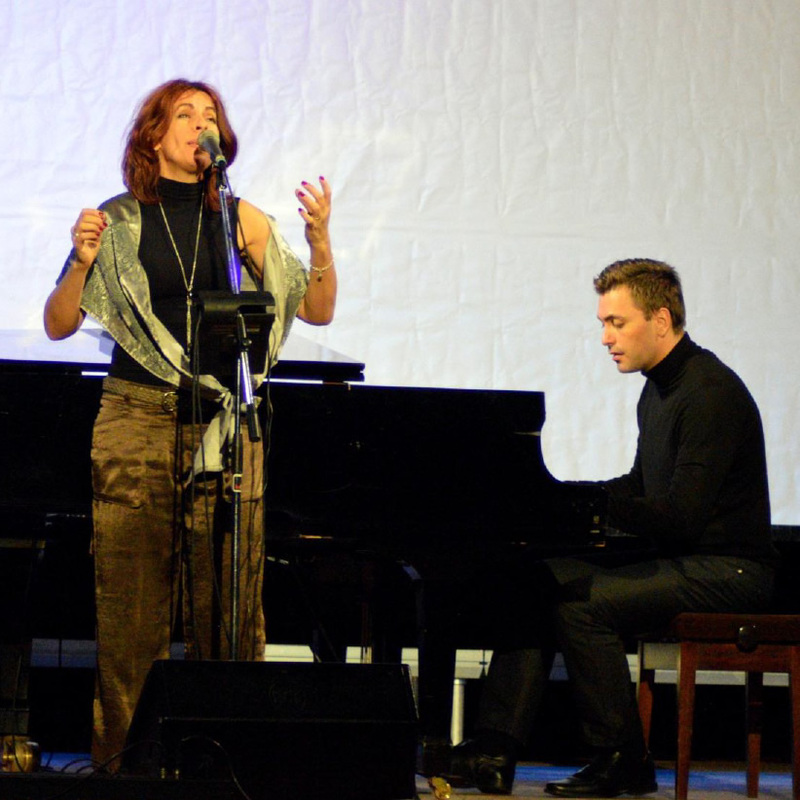 In 2010, Teodora initiated a new musical project along with the American piano player Burton Greene and the Romanian sax player Liviu Butoi. 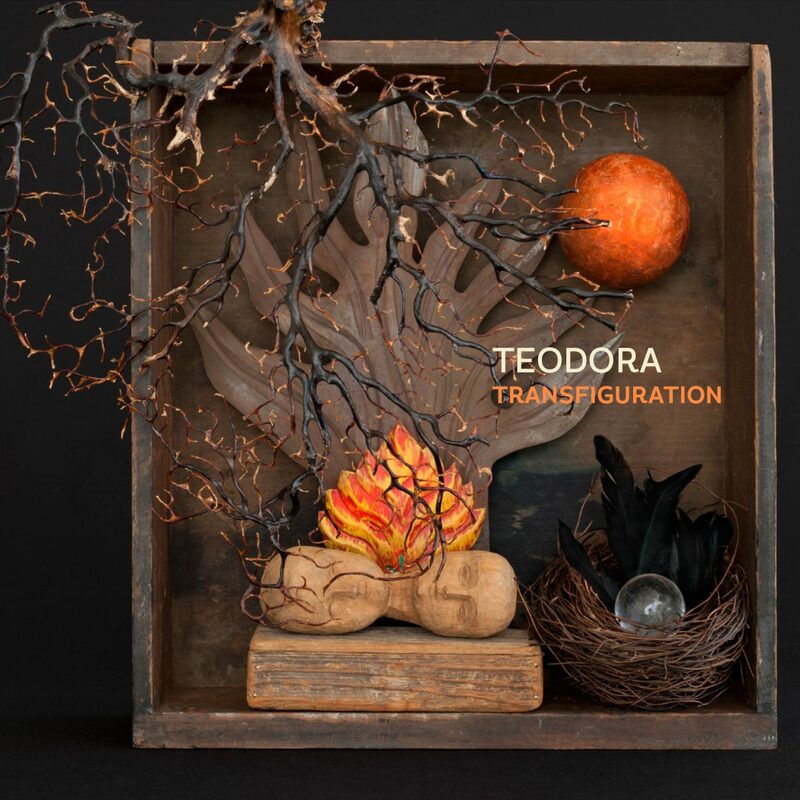 In this formula Teodora explored the joy of the lack of boundaries specific to the free style and the surprising sounds of contemporary music. The show was taken on to Budapest, Brussels, Cluj and Timișoara.